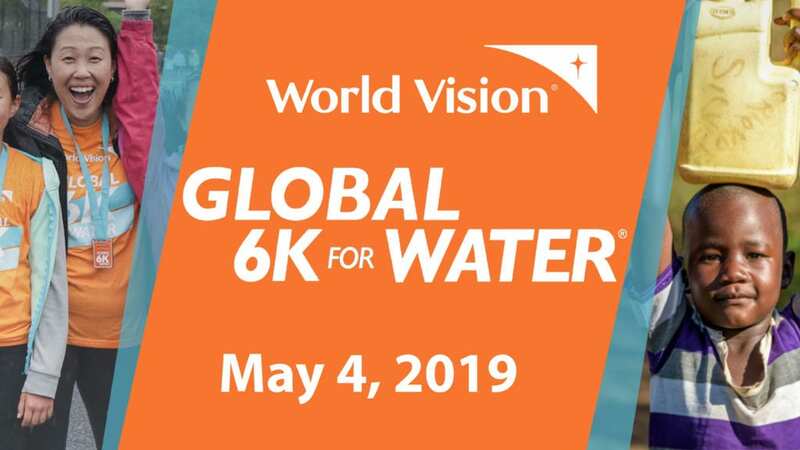 Vertical Church will be participating in the World Vision 6K to help raise money for clean water in third world countries. VC is a host site this year so we will meet at church and complete the 6K on a course marked out around the surrounding neighborhood. The cost is $50 for adults and $25 for those 18 and under. Your entry fee includes a T-shirt and race completion medal. Registration deadline is April 26th.